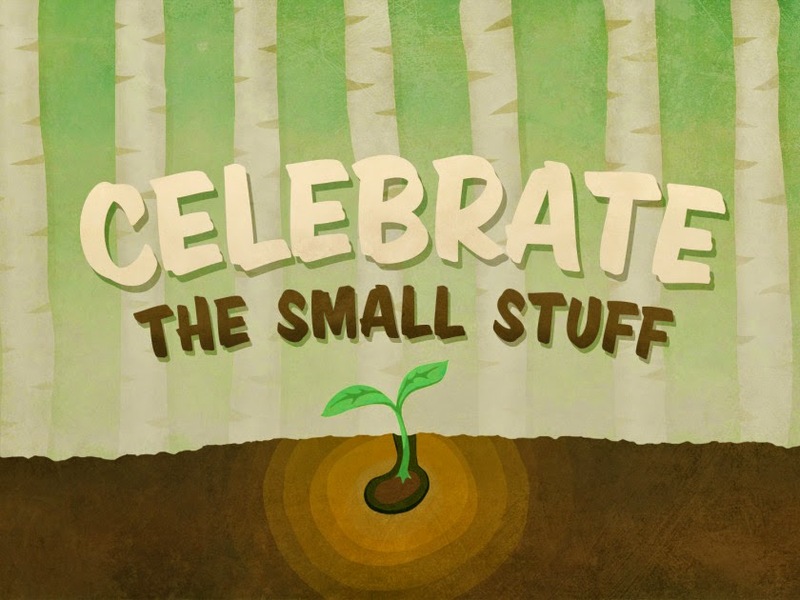 Today's Little Ditty is all about celebrating the small stuff. The everyday ditties of life. In our little corner of the online world, we challenge ourselves, learn together, take risks, and support one another in the writing process. We're about community, helping each other to reach our potential, communicating shared experiences, and spreading the gospel of children's poetry, or what I like to call "dittylove." What a bunch of blah-blah. right? Sorry. Blah-blah is my middle name. Check my passport. But seriously, this is who I am. I feel most myself when I'm bringing folks together and helping to promote creativity. I claim it as part of my "heartbeat" – that one little word I spoke about last January. 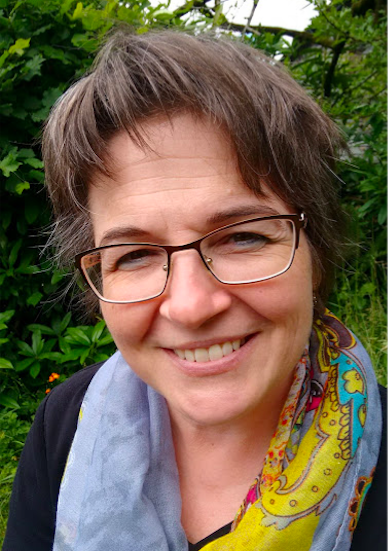 This month I'm shining the TLD spotlight on Nikki Grimes and Poems in the Attic. If you missed last Friday's interview, you'll find it HERE along with Nikki's DMC challenge and instructions on how to participate. I'm so impressed with the free verse poems I've received so far! 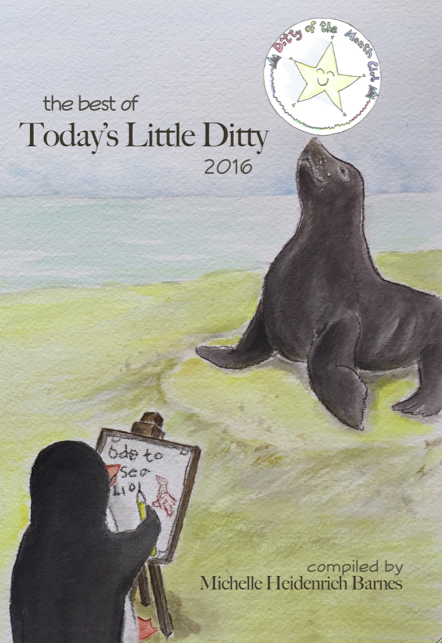 Keep them coming, and be sure to check out this week's featured ditties by Julie Larios and Renée LaTulippe. Today we're not only celebrating Poetry Friday (we'll get to the roundup in a minute), but also World Red Cross Day. 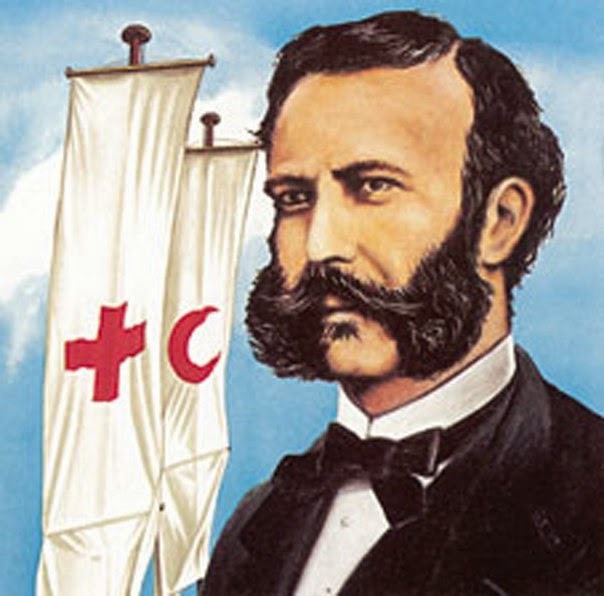 May 8th was chosen for World Red Cross Day because it's the birthday of Henry Dunant, the Nobel Prize-winning founder of the Red Cross. You want to talk about helping? The Red Cross and Red Crescent network has been helping people for over 150 years! Millions of people. Each year. Visit the American Red Cross website to discover the many ways they help others, and also how you can support them in that work. 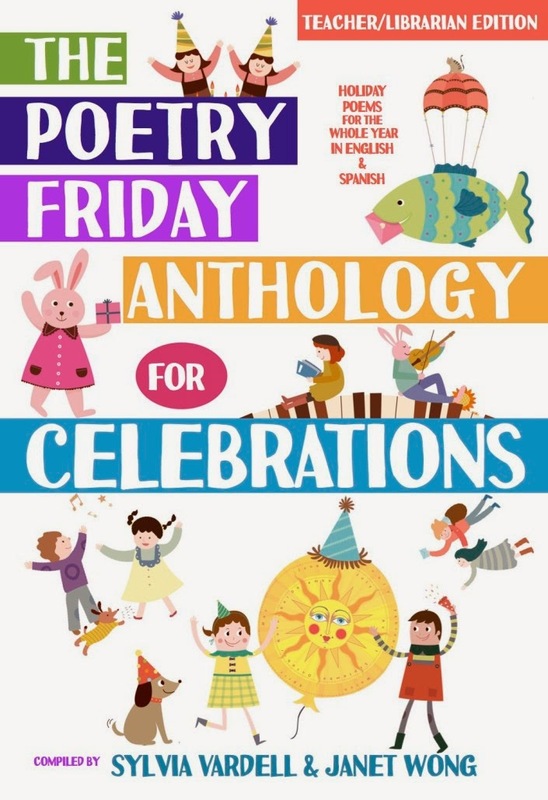 I'm so pleased that Sylvia Vardell and Janet Wong selected my poem "Look for the Helpers" to represent World Red Cross Day in The Poetry Friday Anthology for Celebrations. When Janet and Sylvia suggested that I also create a poem movie for the occasion, I jumped at the opportunity. This wasn't the first time they challenged my technology skills. 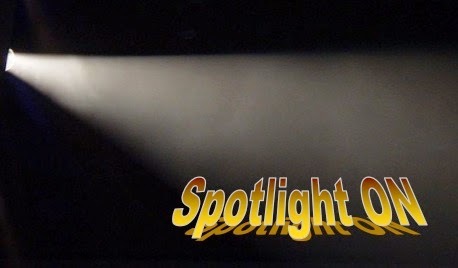 My son introduced me to iMovie when Sylvia and Janet were TLD's spotlight duo last June. You would think making a video the second time around would be easier... but no, not really. Again, I couldn't have done it without my teenage IT guy. (Thanks, Dylan! xo) But it was just as fun and creatively satisfying. And what a boon to find so many wonderful photos in the Red Cross' database! I waded through more than 300 of them, but it was worth it to find just the right ones. I knew I wanted the focus to be on children, because children are some of the best helpers I know. 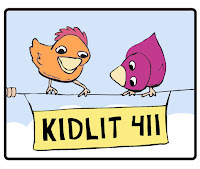 for this poem at Sylvia Vardell's blog, Poetry for Children. 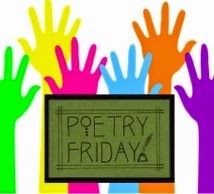 Now, who's ready for the Poetry Friday roundup? It's been some time since our last Five for Friday party, so in honor of World Red Cross Day, Teacher Appreciation Week, and Mother's Day, I hope you will leave a five-word ditty (plus title, if you wish) about HELPERS or HELPING, along with your Poetry Friday link and a short description. I'm in with an interview with the talented poet, Kendall A. Bell. Your work salvaged my day. My post is about dealing with scoliosis, complete with an acrostic poem and a video of a dolphin with a spinal curvature! I'm in with a poem by Wendell Berry, inspired by one of my students, about being a poet. I'm continuing my "In Residence" series from Northfield Elementary's 3rd grade today. The students I'm workshopping with have a few more list poems to share, modeled after Naomi Shihab Nye's poem "Words in My Pillow." Hoodie gives up his seat. At Random Noodling: May 8 was V-E Day in 1945, I'm celebrating today with a poem from Kids of the Homefront Army. Kurious Kitty has a poem from Rita Dove, one that she read last weekend at the Mass Poetry Festival. Your words enrich us all. 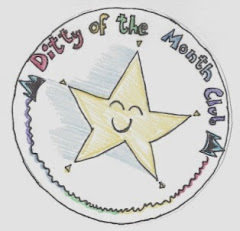 I'm honored as always to feature our Student Haiku Poet of the Month, Dylan Levy. Your shoes are not fillable! At a penny and her jots, Landon and I are sharing our 13th collaboration on A Great Nephew and a Great Aunt. I'm in with an old poem of mine that just won a 5th-grade class poetry tournament: Oh, Did You Need That Homework? I'm still thinking about Irene's Artspeak! project from April, and have "Spring Blossoms," an original poem inspired by a George Inness painting. A few acrostics for a spring tulip or three. Today I'm re-posting an original poem that Jama originally posted last week. Make sense?? I also pose a question that needs to be solved. Today's post is a compilation of images for Spring's Symphony enticing writers to join in to bring a creative, vivid spring gallery of artistic expressions. Included is my offering for the NIkki Grimes' wordplay challenge. Who sees a ripple's end? Best first impulse: a smile. I've got swaps and moms. Today, I have a poem about poetry. Happy Poetry Friday! I have a new blog post up at Poetry Time. Hearts are full of you. My link is for a haiku in honor of the UK’s new Duchess of Cambridge and to celebrate May flowers. I'm in today with Spring (Again) by Michael Ryan. Thanks to you and Nikki for getting me going today. I've answered both challenges in one painful poem. I'm feeling a bit melancholy today as we prepare to send our graduates out into the world this weekend. In their honor I am sharing the poem If by Rudyard Kipling. Little hands pulling big weeds! Over at THE DRIFT RECORD, I posted the poem I wrote in response to Nikki Grimes's DMC challenge. And at BOOKS AROUND THE TABLE, I posted some thoughts about the terrors and joys of motherhood. Today at The Poem Farm, I have a crafty poem, a Poetry Peek with 5th grade poets, and a giveaway of a CD that matches your post today - a kindness CD titled FORCE FIELD FOR GOOD, by Barry Lane. Brother offers brother soothing art. Thanks for your fabulous poem AND video-- which is the focus of my post today-- only I'm adding the "Take 5" activities for your poem. Happy World Red Cross Day! I posted The House and the Road by Josephine Preston Peabody at my blog, Bildungsroman. I have Naomi Shihab Nye's "Flag of Childhood" up at Gathering Books today. I've got an original poem and a poetry challenge. 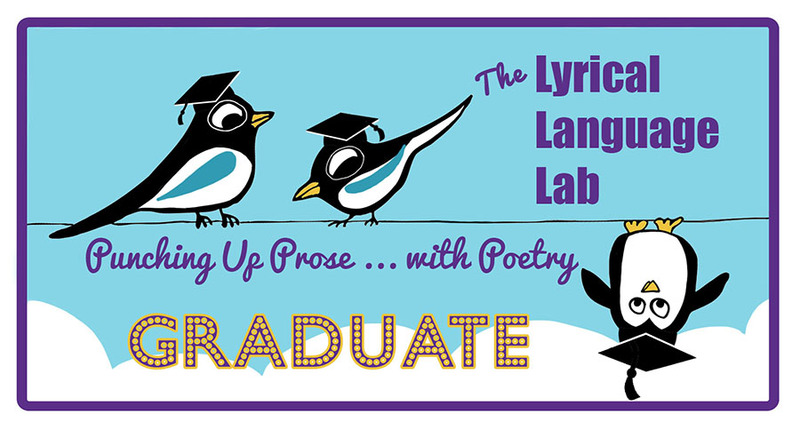 I discovered Poetry Fridays after taking Renee and Penny's rhyme and meter webinar. (It was excellent!!) I hope to learn the ropes so that I can become a participant with this group. I've enjoyed reading the other ditties posted. Here's mine. I have an original poem today about house wrens. Like Laura Shovan, I have invited my students to write list poems after Naomi Shihab Nye. Young authors write the future. POETRY LOVE FOR UNDER $10! Thank you Catherine and Tricia. The Poetry Friday roundup is closed to links now, but 5-word ditties are still welcome. What a great post - and what a nice tribute to Mr. Rogers, who always said to "Look for the helpers", too. You nailed it, Kelly! Mr. Rogers was my original inspiration for this poem. Maybe I should have mentioned that in the post. Oh well. Love the poem movie, Michelle. Happy World Red Cross Day! Thanks for hosting this week and for putting this post up early. :) Will be back with my Five for Friday. Hi Early Bird! 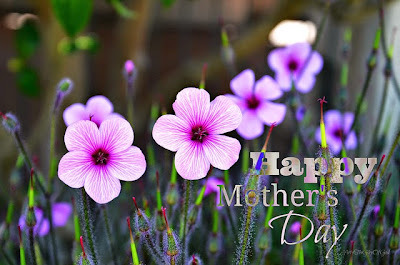 My post will go live in the wee hours of tomorrow at http://wp.me/p4P49X-bC. It's a post about dealing with scoliosis, complete with an acrostic poem and a video of a dolphin with a spinal curvature! Hey, Michelle! I'm jugging teaching and an education conference this week. Stopping by to say thank you for hosting! Celebrating small stuff -- the stuff of so many wonderful poems. Yours is the 5-word ditty I wish I wrote, Diane. I'm thankful that you enjoy spreading the wonder of children's poetry as much as I do, Robyn. Thanks for hosting, Michelle. Loved the video. The post goes live early Friday morning. Teachers rock big time. I realize that as a parent more than I ever did as a student. I can't turn on sound right now, so will be back in the morning to watch your video! And I'm in with an old poem of mine that just won a 5th-grade class poetry tournament: Oh, Did You Need That Homework? It's at http://www.laurasalas.com/blog/for-teachers/homework/ Thanks for hosting, Michelle! A few acrostics for a spring tulip or three. http://mainelywrite.blogspot.com/2015/05/threelips.html - live at midnight. Enjoy your Mother's Day, Donna. Oops, forgot the 5-word ditty! I wouldn't doubt for a moment that your little one is a HUGE helper, Matt! Today's post is a compilation of images for Spring's Symphony enticing writers to join in to bring a creative, vivid spring gallery of artistic expressions. Included is my offering for the NIkki Grimes' wordplay challenge. The post can be found at http://beyondliteracylink.blogspot.com/2015/05/may-blossom.html. Thank you for hosting. Thank you for these two ditties from the heart, Carol. And also for taking part in Nikki's challenge! Michele - I love your wonderful poem and its movie. Bravo! What a beauty of a ditty, Sally. :) Happy birthday to your beloved. Thanks for being a wonderful host, Michelle! Leave it to you, Tabatha, to find a fresh way to approach the Five for Friday. 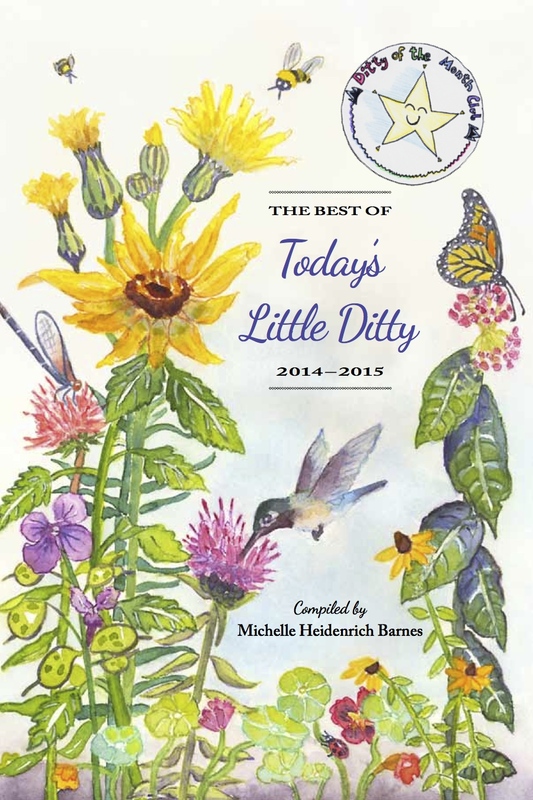 Your ditties sing like haiku! I'll have to come back to watch your video and leave my ditty. Thanks for hosting!! Love your video and poem, Michelle. So clear, simple, and touching. Thank you for the nice compliment, Brenda. Love your 5-word ditty! What a rich post! So much to dig in to! I'm in today with Spring (Again) by Michael Ryan. The link is here. Thanks for hosting, Michelle! Thanks to you and Nikki for getting me going today. I've answered both challenges in one painful poem. I appreciate your hosting! I guess you won't be sharing this one with your kindergarteners. You do realize how amazing you are, don't you? Thank you for hosting this little shindig. What a beautiful poem and video. Hug to you for that. I love your poem movie, Michelle! Great post all around. Thank you, Sylvia. I'm thrilled and honored to be part of the PFAC! Thank you to all of the helpers out there who make the world a little brighter and a little safer for others. Welcome, Laura! Goodonya for jumping right in with a 5-word ditty. That's a great place to start! Looking forward to getting to know you over the coming weeks. Okay, changes made. :) BTW, Laura, if you haven't seen Renée's post about what Poetry Friday is and how it works, have a look: http://www.nowaterriver.com/what-in-the-world-is-poetry-friday/ It will probalby help accelerate the process of learning the ropes. Great poem on helpers. Michelle. Have a wonderful Mother's Day. Thanks Mary Lee. :) Gotta love those "come to the rescue" sorts of helpers! Such power in these five words, Margaret. Under $10? I'm all for that! Nicely done, Joy! I noticed too that this helping theme was a bit more difficult than ones I've used in the past.